When building the perfect team in FIFA 19, you'll need to make sure that every position on the field is filled with the best person for the job. And while having a solid defensive line and super quick wingers will get you pretty far, you'll still need to score goals. With so many attackers, in so many positions to choose from, we'd understand if you were a little overwhelmed. 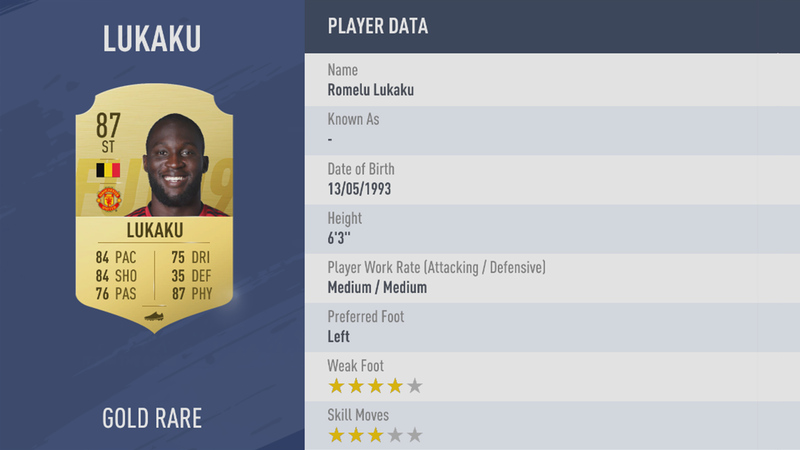 That's why we've pulled together the best FIFA 19 attackers and strikers the game has to offer. This means the best ST, CF, RW, and LW in FIFA 19. We've listed them all below, ranked from worst to best. 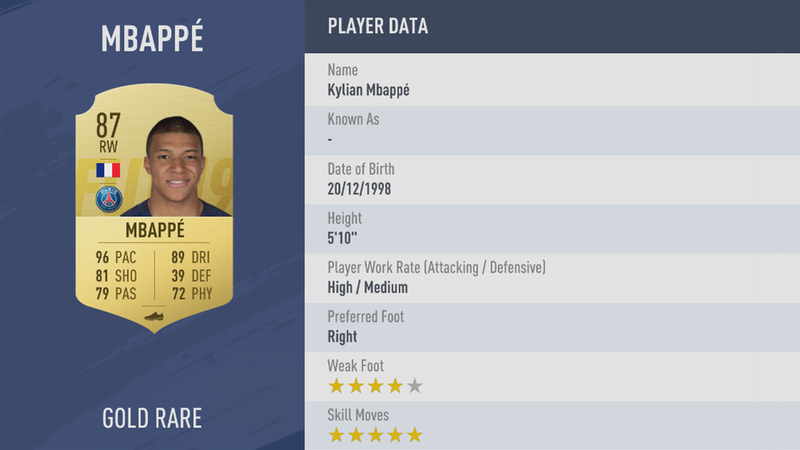 We’ve pulled together a list of the best FIFA 19 attackers below. They're split into ST, CF, RW and LW positions. You’ll find some stats below each player, though be sure to expect high pace, Dribbling and shooting skills all round. In the following list you'll find the best CF players in FIFA 19. They are ordered from worst to best. 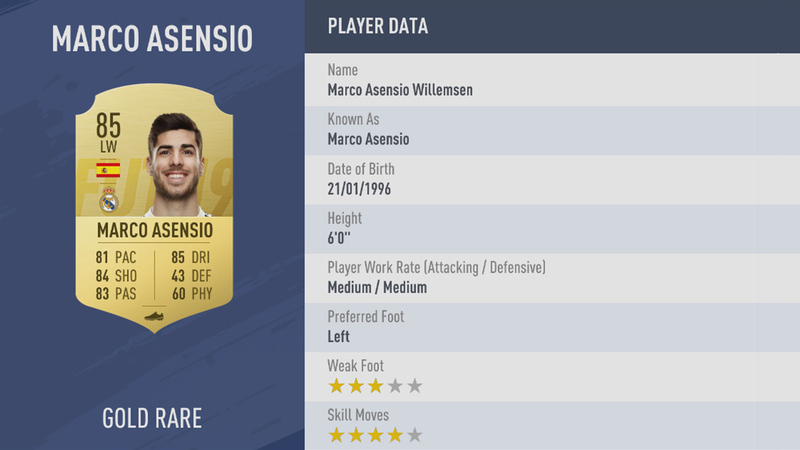 If you’re looking for the best Right Wingers in FIFA 19, we’ve broken down each player’s stats below. We’ve listed each skill so you can see what stats to look out for when you’re building your FIFA Ultimate Team. If you’re looking for the best Left Wingers in FIFA 19, we’ve listed each player’s stats below. We’ve broken down each skill so you can see what stats to look out for when you’re building your FIFA Ultimate Team.